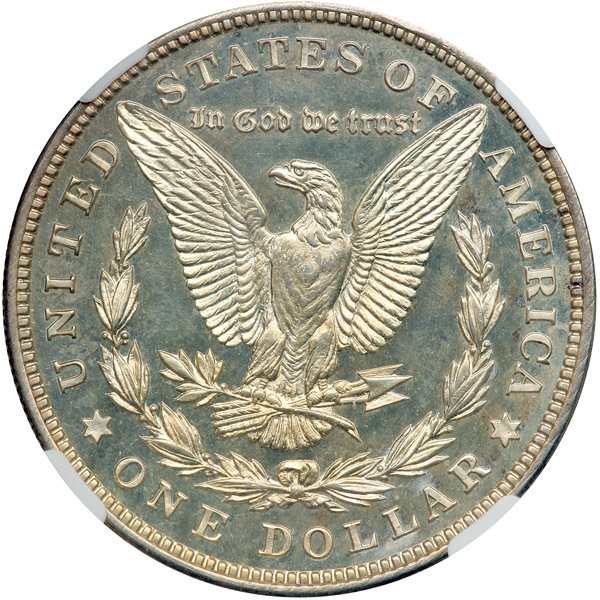 While the Zerbe "proofs" tend to look more like proof-like coins, there is no doubting that the Chapman proofs are actual proof coins. 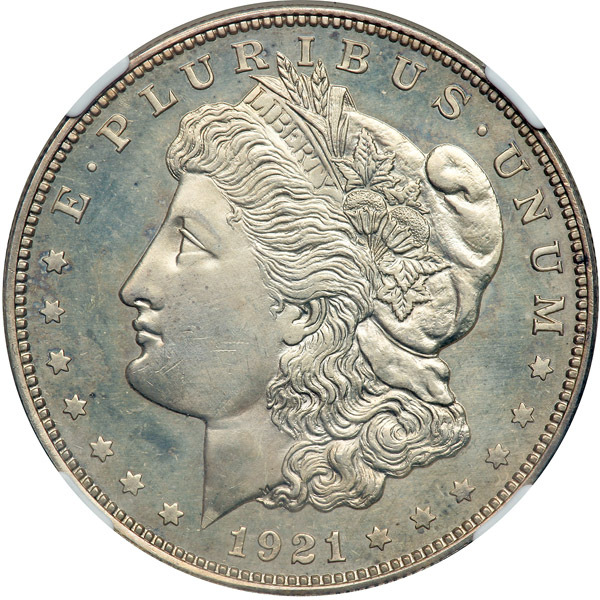 They exhibit mirrored surfaces and extremely strong strikes as evidenced by the squared-off rims. 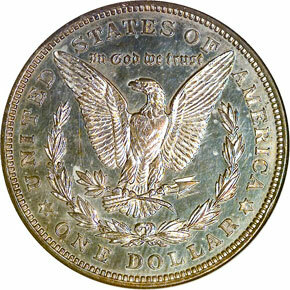 These coins were likely made secretly at the Mint in Philadelphia for Chief Engraver George T. Morgan. 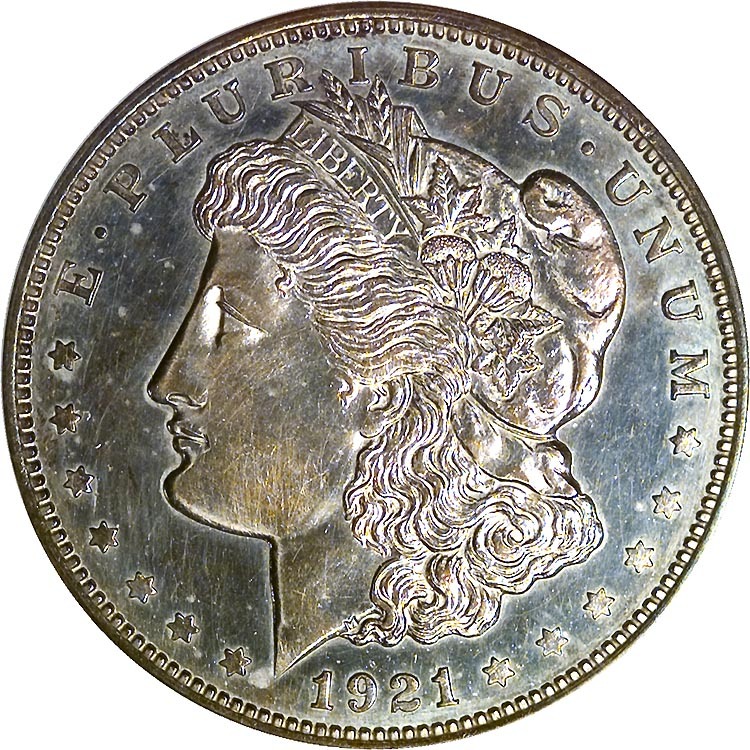 According to Q. David Bowers, Morgan had a side business of striking and selling rare coins such as this issue. 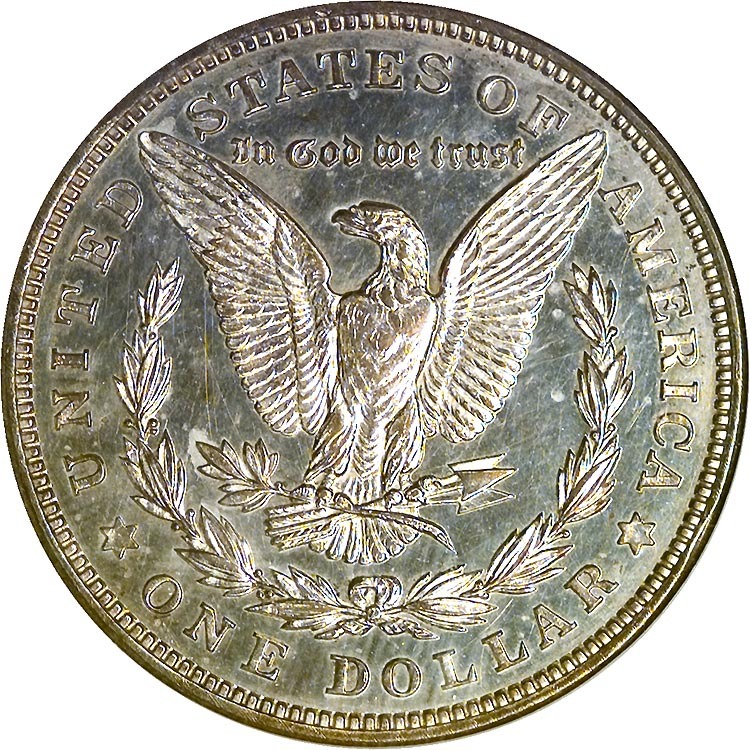 It's likely that no more than 15 were struck, ten of which were sold to prominent coin dealer Henry Chapman, which is where the term Chapman proof originated. With a mintage of approximately 15 coins, this issue is by far the rarest of the Morgan dollar proof series.